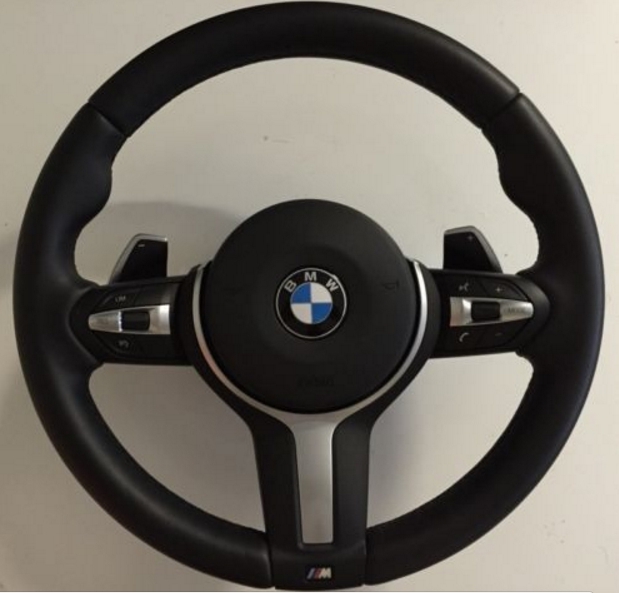 If you wish to install paddle shifter for your BMW ride, you will need to either buy a set of paddle shifter and install it on your existing steering wheel or purchase the M-Sport steering wheel that comes with paddle shifter pre-installed. As I have not embarked the physical journey to install a M-Sport steering wheel on my ride yet, I can only comment on the option that is required to be coded. Here is the option that you need to set to enable Paddle Shift feature in your ride! Hello there. 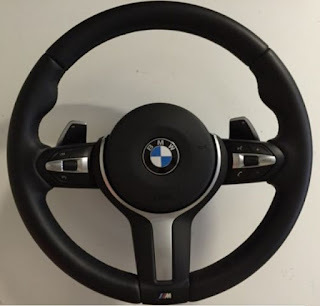 I want to change a sport steering wheel with paddles with a M sport steering wheel that has not paddles. Can I detach the old ones and re-use them with the M sport steering wheel? Thanks!